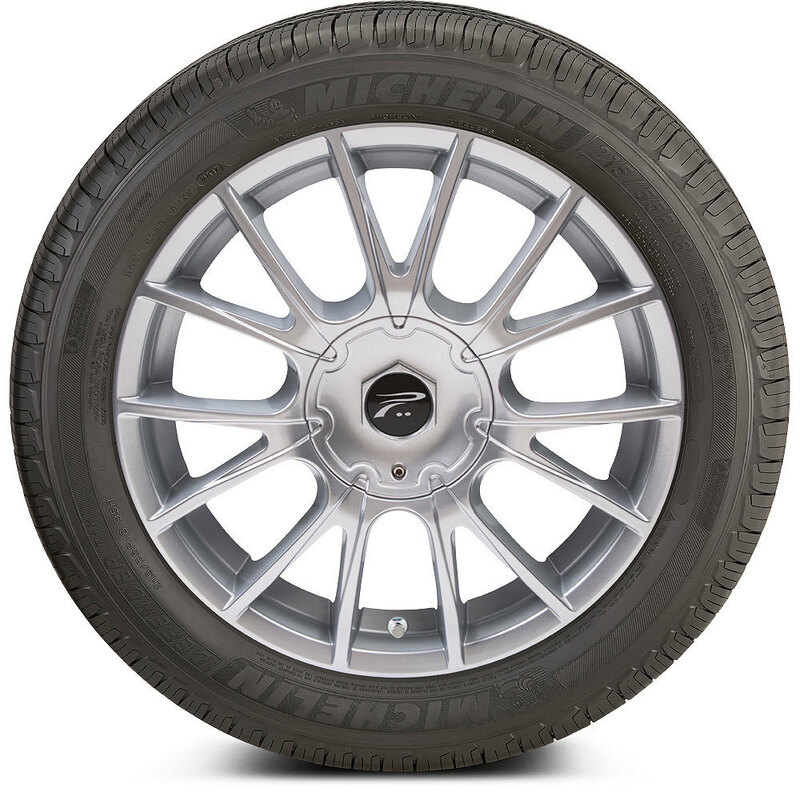 The Defender T+H tire is Michelin's Standard Touring All-Season tire developed for the drivers of coupes, family sedans, minivans and small crossover vehicles looking for a long-lasting, comfortable tire that delivers all-season traction in the dry, wet and light snow. 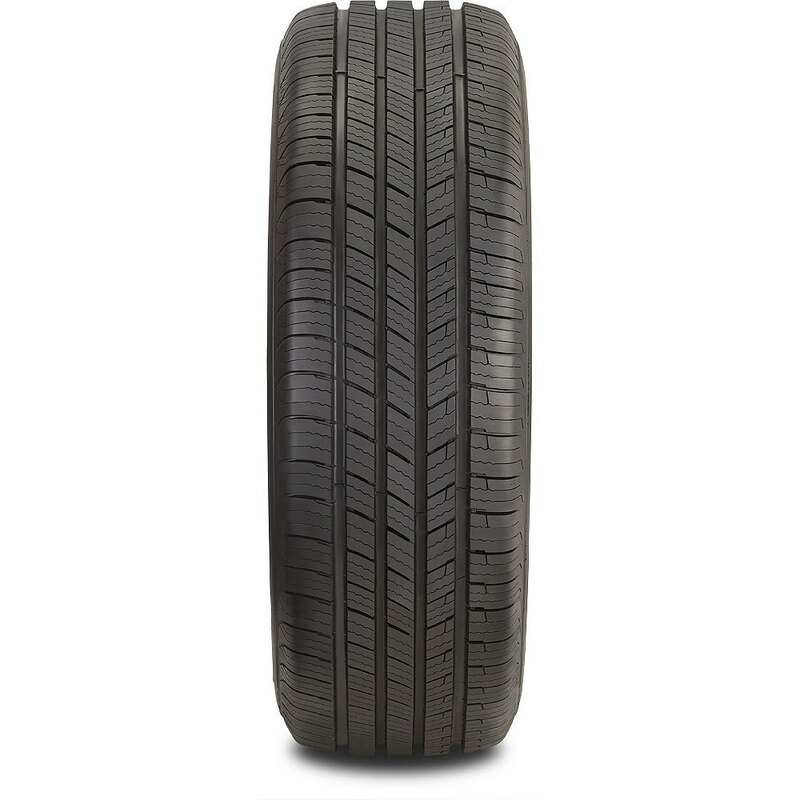 <p>Defender T+H tires utilize a new, all-season tread compound focused on improving durability and longevity compared to the previous-generation Defender. 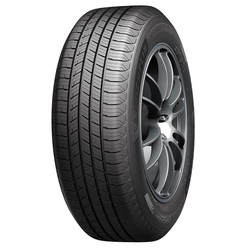 <p>The asymmetric pattern is designed for smooth and quiet operation and utilizes Michelin's IntelliSipe technology of zigzag sipes that interlock below the surface, increasing tread block rigidity while also optimizing the tire's contact with the road. 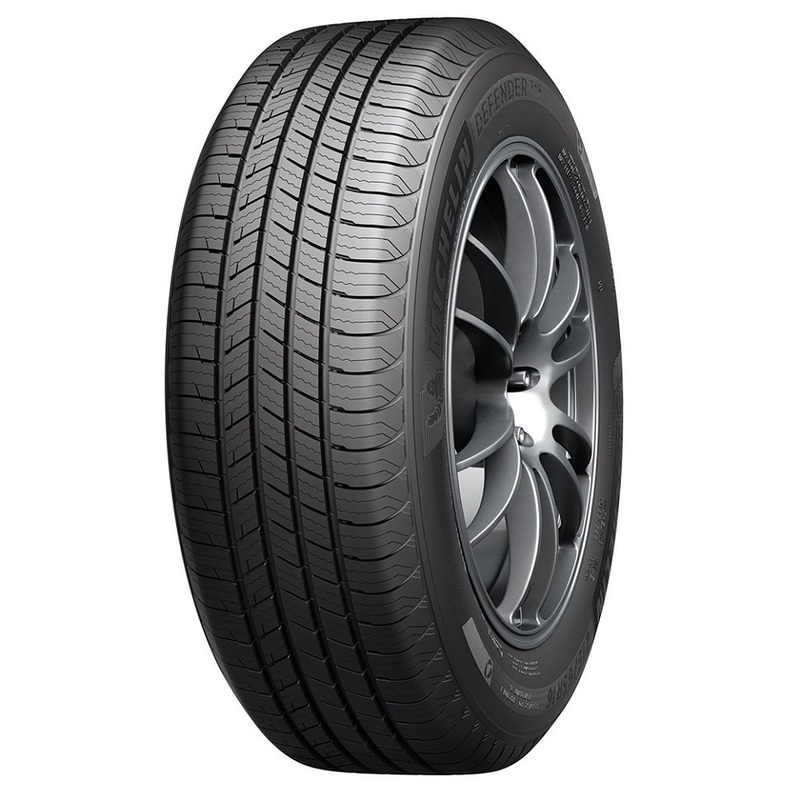 <p>Features a high silica content to aid wet traction, and lateral notches and circumferential grooves effectively channel water away from the footprint to reduce the risk of hydroplaning.